Side Gig Productions specializes in drama-comedies and based on true stories. 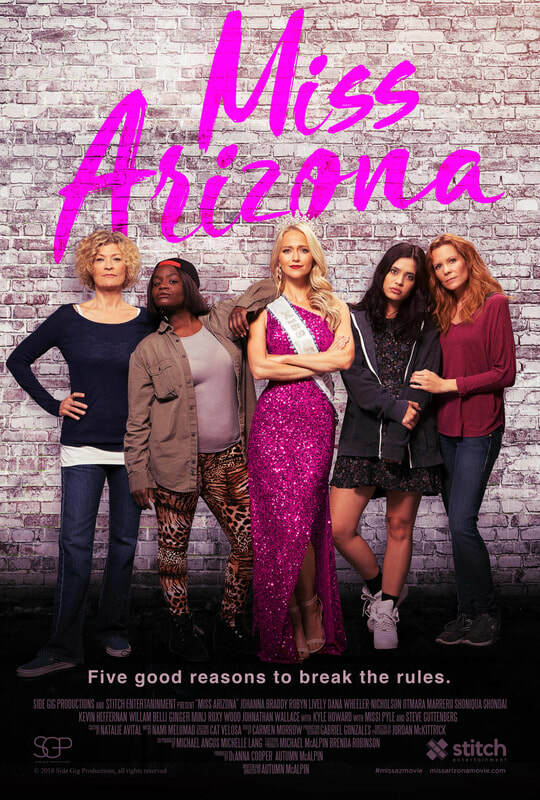 A former pageant queen embarks on an all-night adventure with four unlikely friends she meets while volunteering at a women's shelter. The true story of Jimmy Adams, VP of a $30 billion hedge fund who loses his job and winds up working as a waiter at a waffle shop, where an ex-con cook serves up hard lessons about life, finance, and grits. Megan Lang left a promising career in music to raise kids. Her brother left his kid to pursue music. When their paths intersect, they challenge each other's choices and the reality of balancing art and obligation. A woman who has become lost in motherhood revisits her forgotten dream. A young, spirited heroine is sent away to The Donna School for troublemakers only to discover her school may hold the key to saving her kingdom from the enemies seeking to destroy it. 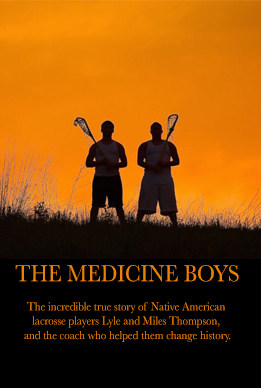 The incredible true story of Native American lacrosse players Lyle and Miles Thompson, and the coach who helped them change history. When pro surfer Chase Davis becomes disabled, he finds hope through the companionship of a three-legged dog. Marin Blakely's husband leaves her for dead, giving her the perfect cover to plot her revenge.